Leo Dorsey was found safe by Largo Police. CLEARWATER, Fla. — Police say a man who went missing Saturday evening was found safe on Sunday. 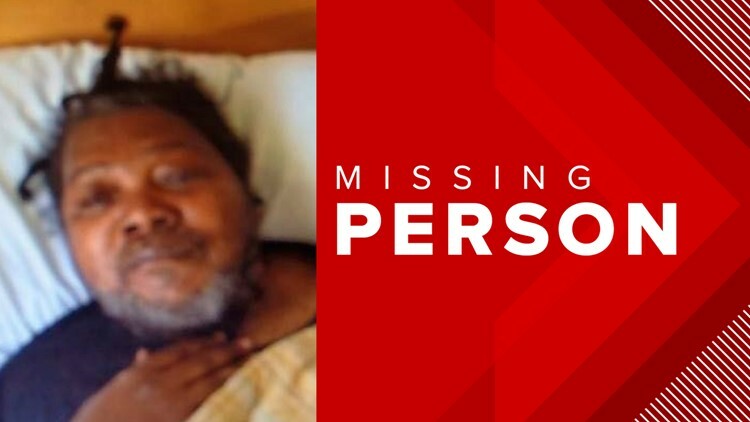 Leo Dorsey, 67, last was seen around 5 p.m. Saturday at the Highland Pines Rehabilitation Center, according to a Clearwater Police Department news release. The Pinellas County Sheriff's Office and Largo Police Department joined an effort to find him. Clearwater police said Dorsey was found safe by Largo police Sunday evening.